Soon enough, you might be able to charge your phone and access free Wi-Fi at a kiosk on a Philly sidewalk. The Art Commission has granted preliminary approval to 100 digital advertising and information stations, called “Links,” as proposed by the Office of Transportation and Infrastructure Systems. The project has yet to receive full approval from the commission – but as they’re currently proposed, the Links would include two LED screens used for advertising, public service announcements and information on local events, arts and culture. 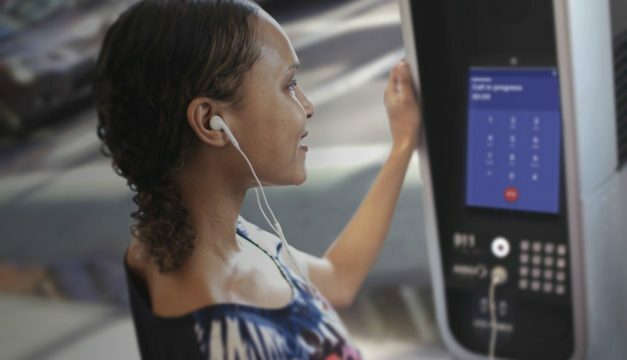 They’ll also feature built-in tablets with access to city services, maps, directions and emergency messaging, as well as a phone that could make calls to anywhere in the U.S. 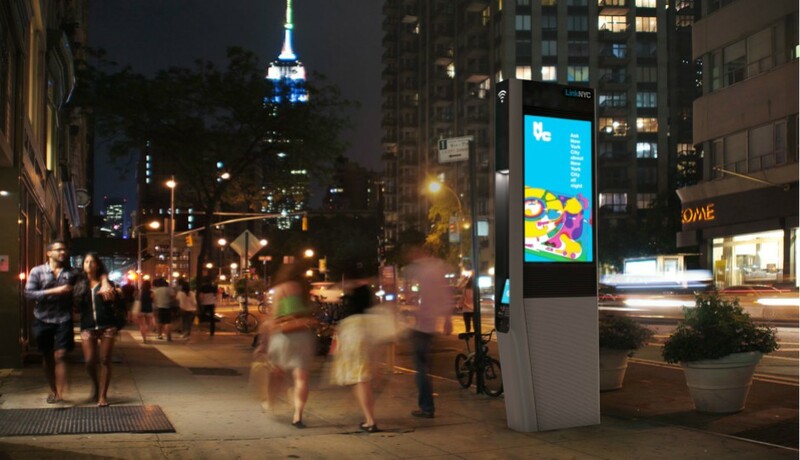 If they sound familiar, it’s because you might’ve seen them before: Philly is partnering with Intersection on the project, the advertising firm that has brought thousands of Link kiosks to New York and London. In 2015, Intersection reached a deal with the city to build about 600 amenity-packed SEPTA bus shelters. Mike Dunn, a spokesperson for the city, said the locations of the Links are to be determined, but OTIS has proposed building 80 kiosks in Center City and University City and 20 in high-traffic areas outside those locations. Dunn said OTIS and Intersection will work with the Art Commission over the next few weeks to meet the Commission’s concerns. The design of the Philly version is still being considered. If the kiosks secure final approval, the city is expected to share 50 percent revenue with Intersection after the firm recoups its capital investment – resulting in a projected minimum of $450,000 in annual funding for the city.